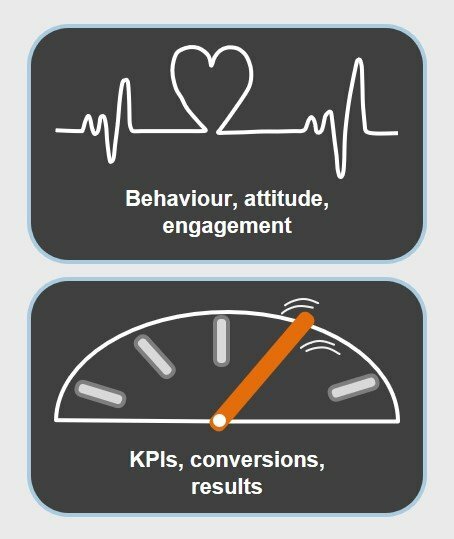 Our expert researchers measure retail KPIs, consumer behaviour, tone of voice elements that impact the business of our clients. Ispira's Business Intelligence is tailored, specific to drive strategic decisions, assortment enhancement, competitive advantage. Our bespoke reports are commissioned by clients to support range development, brand positioning and marketing strategy, identifying in each market segment points of parity and points of differentiation. Our subscription based reports, which are regularly updated, provide a detailed and thorough coverage of market leaders, competitors and innovators on a wide variety of competitive drivers.